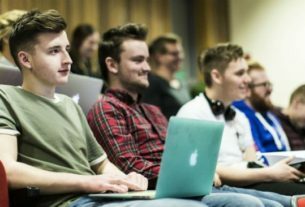 Aadhar Card Requirement for JEE Main 2019: Every year to offer admission in engineering courses i.e. B.E/B.tech and B.Plan & B.Arch CBSE organised national level engineering entance exam i.e. Joint entrance examination. (JEE Main). The above given courses is offerd by the top engineering institutions in India. IITs, NITs, and GFTIs. As from this year the conducting authority has been changed which is repaced by the NTA (National testing Agency). As from a previous press release MHRD clearly informed that from 2019 JEE Main will be conducted via only online mode. 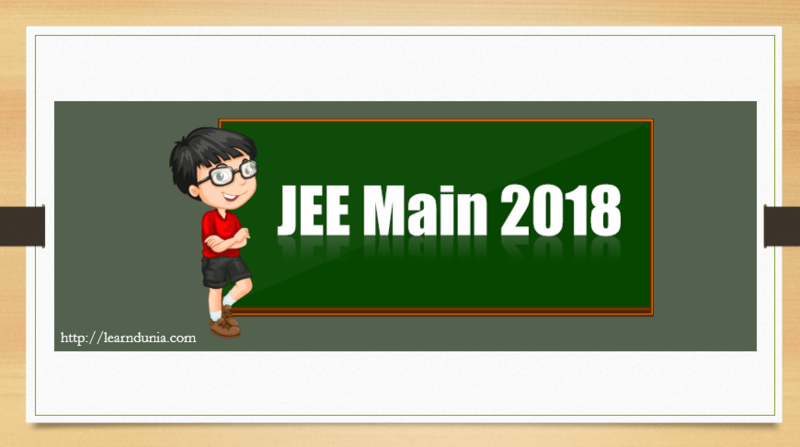 JEE Main Application Process has been started from the 1st September 2018 and till available 30th September 2018 for January Session. Ministry of Human Resource Development (MHRD) previously declared that Aadhar card is the requirement details to apply for JEE Main 2019. JEE Main 2019 Application Correction will be started soon, Click Here for more info. As it is the must required document to fill JEE Main Application Form; So candidates need to keep it with him/her while filling Form. 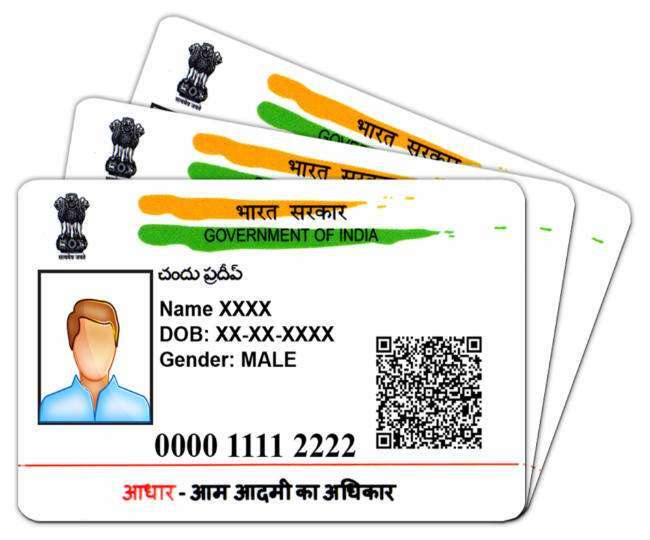 The Aadhar card is the Unique ID which is issued by the Government of India. In the application form the personal details that are adhaar Card Number, Name, Date of Birth & Gender filled according to the Aadhar Card Data. It will be validated through the UIDAI data. If it finds that the details you have filled in the application form does not with the UIDAI data then your JEE Main 2019 candidature will be canceled by the conducting authority. So it is advised to the canddiates that please verify your details with you school record if in case candidates finds that the school record will not match with the aadhar card than candidates need to go aadhar centre to correct their details. Candidates can apply with the aadhar enrollment number which is issued by the UIDAI. First conditions candidates who have not aadhar card till today; If they can not apply for the aadhar card then they can not apply for JEE Main 2019. So this type of candidates need to go Aadhaar enrollment centre or facilitation centre to apply for Aadhaar. As the conducting authority previously creates some faciliation centre for these type of candidates. Second one those who applied for the aadhar card but they does not receive their aadhar card; they need to apply for JEE main 2019 with the 28 digit aadhar enrollment number which is issued by the Aadhar facilitation centres. Third one; If in case in candidates place aadhar enrollment facility is not available than it is advised to the candidates that they can make some request for Aadhaar Enrollment. Then the authority will provide facilitation centre to the candidates. So these registration number will be needed to candidates fill at the form filling time. These type of candidates can apply exam centres in these states only.